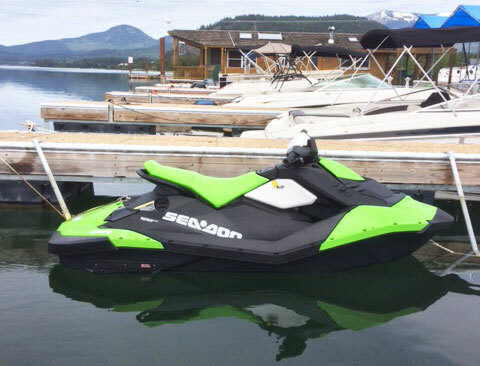 This 2016 Sea Doo Spark has a 60 hp motor capable of 40 mph. It seats two. Enjoy the fun of operating this lightweight, fuel-efficient waverunner. Rental includes jet ski, life jacket, and most importantly a fun family adventure! 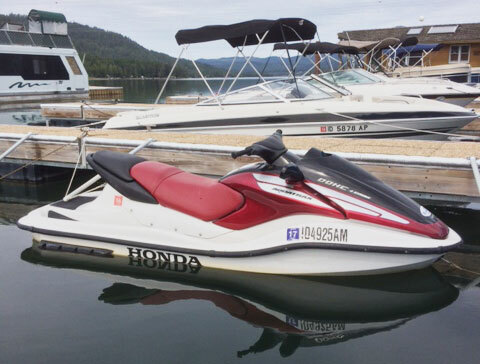 Get ready for some race-ready, family fun with our 2012 Honda Aquatrax! 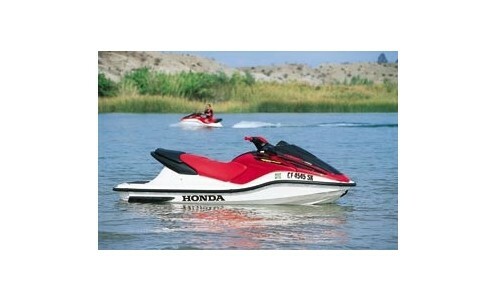 Whether you are a new enthusiast or a seasoned pro this vessel is a blast in the water, going up to 55 mph! Rental includes jet ski, life jacket, and most importantly a fun family adventure!